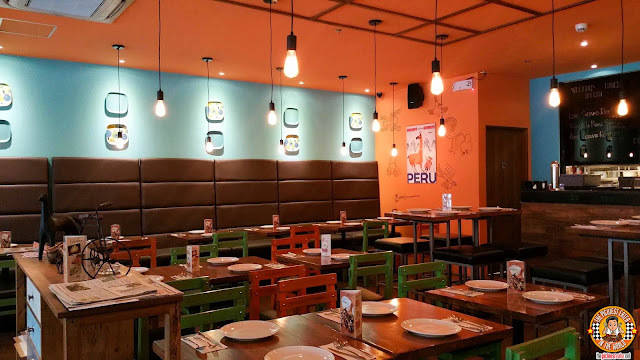 THE PICKIEST EATER IN THE WORLD: COCINA PERUVIA IN BGC: A FLAVORFUL TRIP TO PERU! In case you're not familiar with Chef Him's body of work, it includes his take on different international cuisines. He added his own flair to the traditional Japanese Ramen with his (now closed) Nomama Artisanal Ramen, and now with one of Rina's favorite restaurants, I Am Kim. This time, he has his sights set on Peruvian cuisine, as he handles the kitchen of Cocina Peruvia. 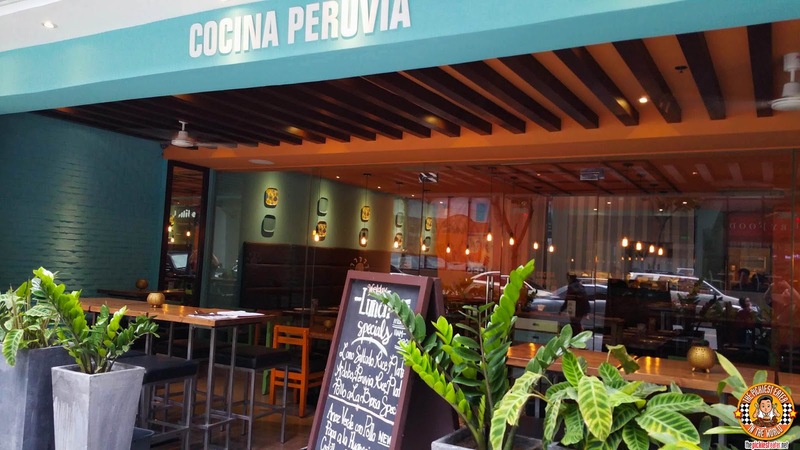 Nestled within the ground floor of Bonifacio One Technology Tower, and surrounded by banks and offices, Cocina Peruvia has a distinct air of freshness that belies it's concrete jungle location. 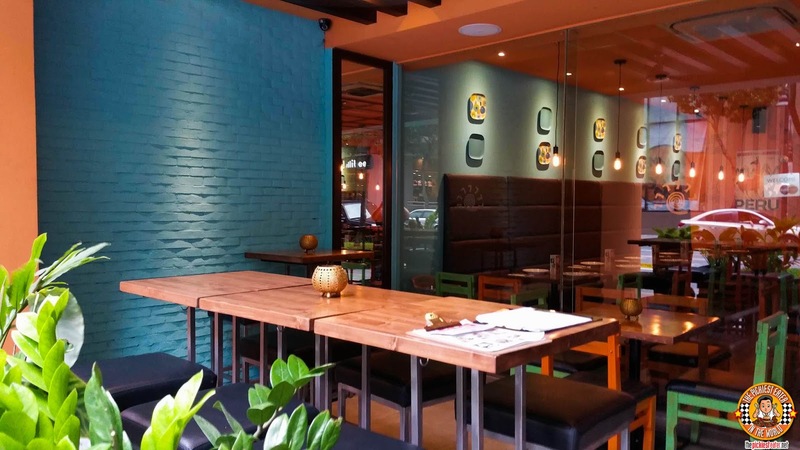 The relaxing Al Fresco area and the striking colors of its interiors has most certainly something to do with that. I'll be honest. I don't eat Ceviche. First of all, I'm not a fan of eating anything raw. Second, due to my hyper acidity, my tummy usually can't handle dishes that are heavily citric. However, when a Rock Star chef in the caliber of Chef Him puts a plate of something in front of you, you eat it, no questions asked. 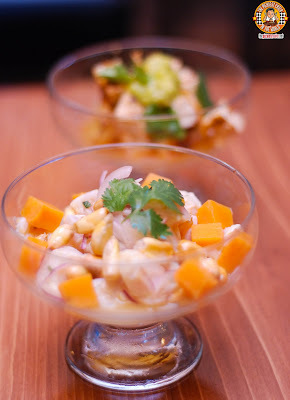 Much to my surprise, I discovered that his Ceviche Pescado (P290) was really quite delicious. Made with chunks of Jack Fish and mango, basking in a bath of lemon juice, and topped with a sprig of Cilantro, the vibrant flavors invoked a medley of both sweet and zesty, giving your palate quite the ride. Another Ceviche dish available is the Ceviche de Tofu (P290), where Tofu chunks are doused in lemon juice and sesame oil, and topped with a dollop of whipped avocado. The Chupe De Pescado that I tried with no expectations, but it turned out to be one of my favor dishes of the day. 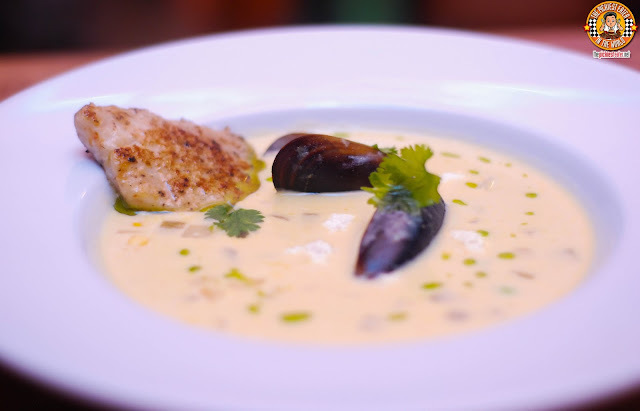 A creamy soup, mixed with corn, mussels and a medley of other good stuff, with a juicy piece of grilled Jack Fish Fillet on the side. 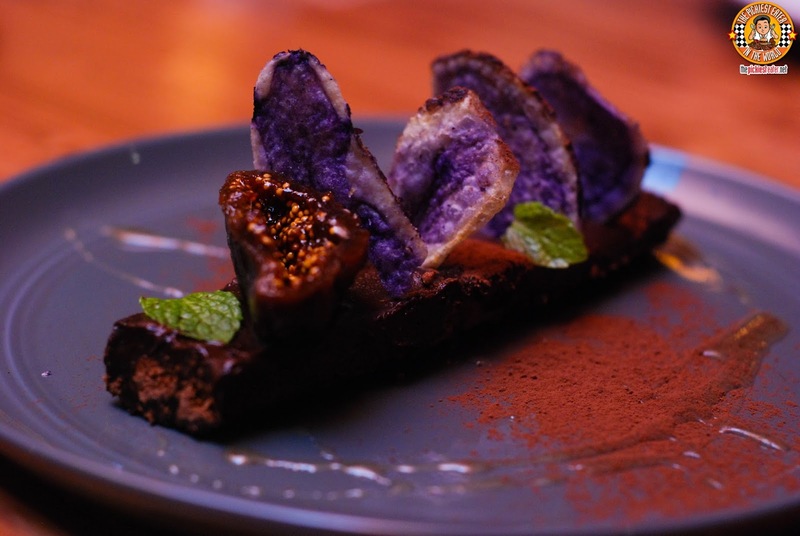 A dish that needs to come with an "Addiction Warning" is the Papa ala Huancaina (P230). 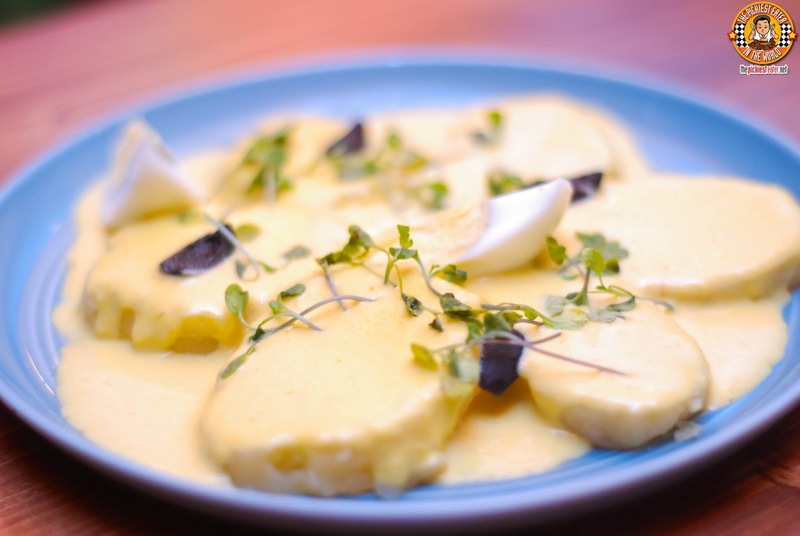 These magical slabs of boiled Potatoes are drowned in a creamy cheese sauce, that will undoubtedly captivate your taste buds. My friends were excited to try the Mixto Anticucho (P380) sampler, primarily because of the presence of the Anticuchos de Corazon, or "Beef Hearts". I'm not an innards kind of guy, as I believe a cow has some much delicious meat in it that going for his internal organs is unnecessary, but I got quite the shock to find out that it was actually quite meaty in taste and texture. The other pieces of the mixto were the Gindara, which was immaculately soft, and the Chicken which maintained an uncanny level of juiciness. 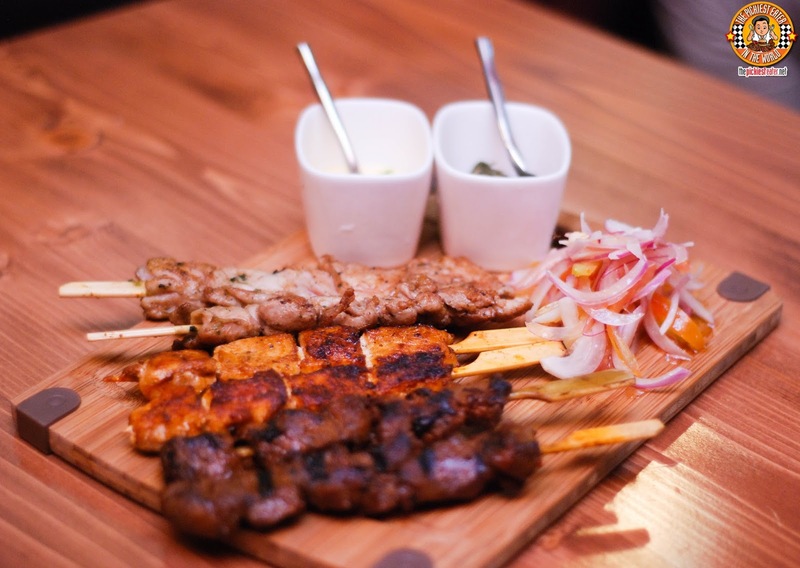 The dish comes with two sauces, Chimichurri and Aji Amarillo, however in my opinion, the meats are so incredibly packed with flavor that you don't really need sauce anymore. 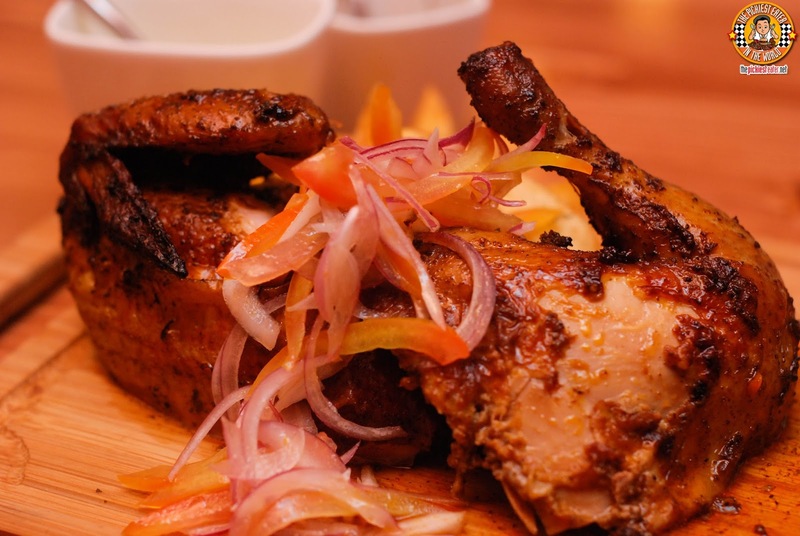 What makes the Pollo Saltado (P350) stand out, is the robustness of its flavors. Seasoned beautifully in a dazzling array of herbs and spices to bring out the natural flavors of the chicken. The cook on it was absolutely flawless, and the sliced onions and tomatoes were a wonderful punctuation to it. 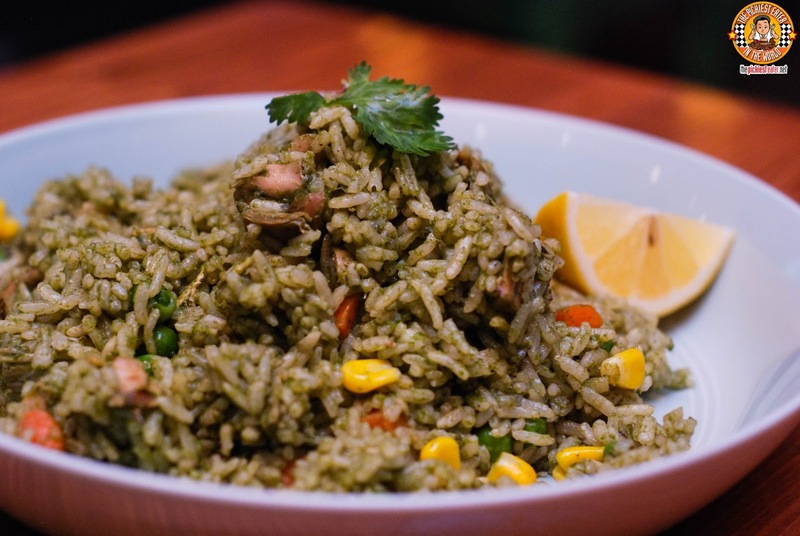 I'm not too big on cilantro, but the Arroz Verde Con Pollo (P320), a fragrant fried rice dish with chicken chunks and corn kernels, bestowed upon me a new found respect for the herb. 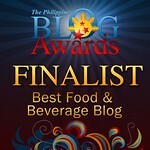 My favorite dish of the day had to be hands down, the Adobo Peruvia (P400). 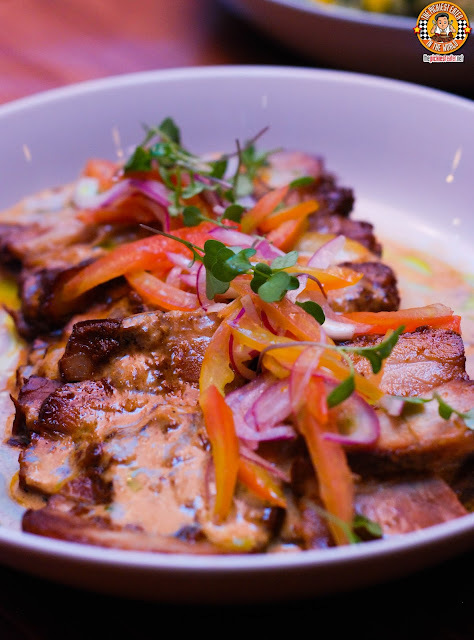 Thin slices of Pork Belly are bathed in a delicate cream sauce, and topped with sliced onions and tomatoes. Words cannot express how amazing this dish is. If you go to Cocina Peruvia and don't order this, you might start consider getting a MRI. 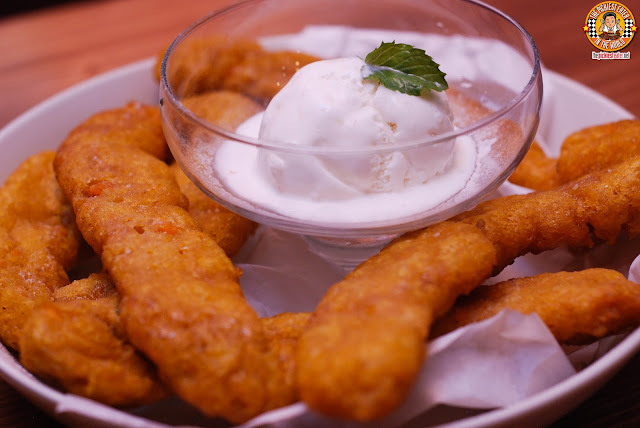 No joke, when Chef Him had the Picarones Peruvia (P280) brought out for us, I honestly thought it was Beignets. And who could blame me? The deep fried hue and crisp texture really looks like the New Orleans doughy favorite at first glance (albeit sans the powdered sugar), but taking a bite into it will prove otherwise. It was rather intriguing because I really was expecting a donut like texture, but instead was greeted with bits of sweet potato and squash, that paired wonderfully with the Ice cream placed in the center of the platter. 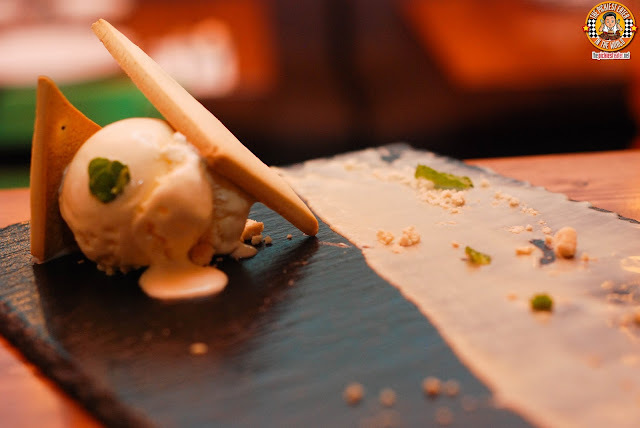 My dining experience at Cocina Peruvia was a memorable one, as I feel like it really transported me to a little bistro in Lima, on a gastronomic trip unlike any other I've had before. And I'm proud to say that no Llamas were harmed in the writing of this blog. 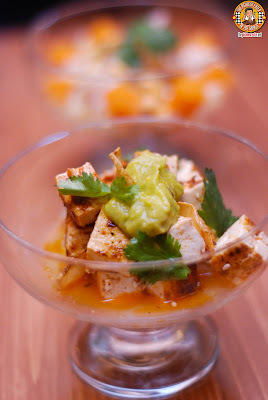 Follow Cocina Peruvia on Facebook! Rizal Drive, Cor. 31st St.